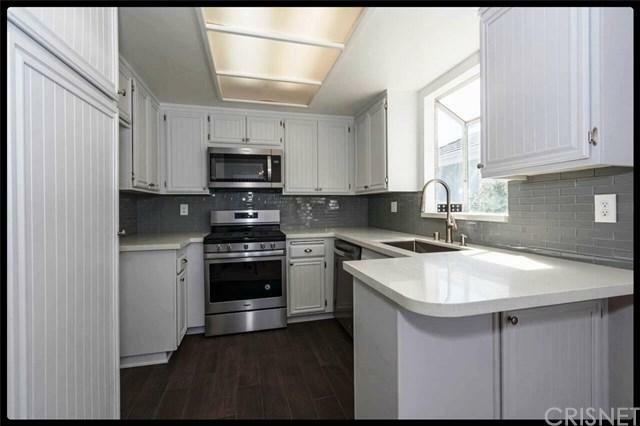 MOVE IN READY- Just about EVERY SINGLE SURFACE in this condo is New or repainted /updated. You will be the first one to live in it since the all -encompassing remodel was completed. Upper corner 2+2+loft, with high ceilings, wrap around balcony, fireplace, 2 car garage in a beautiful park like complex that is well maintained with 3 pools/spas, 2 lighted tennis courts and greenbelts. 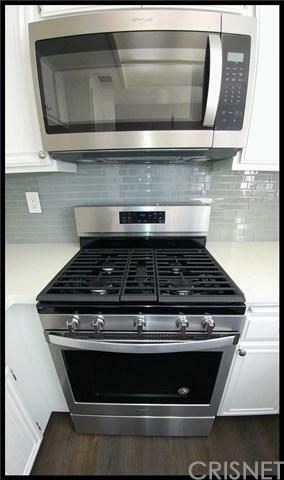 New Quartz countertops in kitchen, both bathrooms, fireplace mantel, and more. 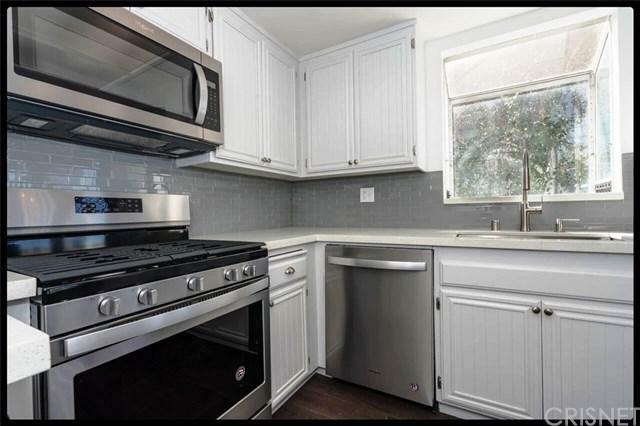 KITCHEN offers all New Stainless Steel Appliances, Farm Sink, Faucet, Tile flooring, Subway Tile Backsplash. BATHROOMS all New Quarts Counters, Tile flooring, Sinks, Faucets, Lighting, Mirrors, Toilets, Medicine Cabinets, Fixtures, Paint. Throughout New Carpet, Fresh Paint, Lighting, Window Coverings, and Scraped Freshly Painted Ceilings ( No Popcorn). 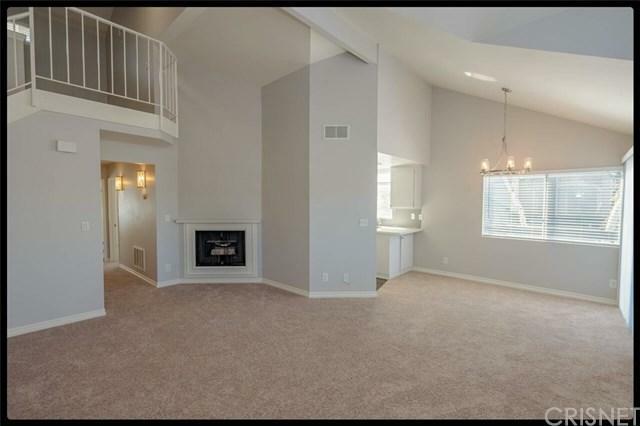 One of the best floor plans with the high vaulted ceilings, corner location offering more Natural Lighting and Volume. $10K for New Balcony just completed in Sept. with trex decking. HOA fees include pool/spa, tennis courts, landscaping, grounds, water and trash. Close to schools, 14 and 5 freeway, shopping, restaurants, entertainment, parks, hiking trails and more. Sold by Paul Baccino of Century 21 Peak.